Now, is this page going to increase your productivity at work? No..probably not. That is unless you are on a REALLY old version of SolidWorks and you catch a whiff of some of the new features in some of the latest What’s New Guides. The main intention of this is to provide a little history for ALL SolidWorks users (new and old). If you are a CAD History Buff…you are really gonna love this. Check it out and let me know what you think! Ricky, either you were bored or driven to seek out all this information. I believe it will be a cool resource to have to compare the changes between versions. Too bad Disqus does not have a Like/Dislike to rate the overall post because I would give it a Like. Glad to see you got it up! Hope you didn't have to do too many installs to get at all of them! I tried to get these a while back! Was only able to get 2004+ and couldn't find anything older. Thanks for posting them. Thanks for the link to my blog. I enjoyed looking at the old stuff again! I hope everyone enjoys it. LOL! I'm glad you like the page Rod. It was A LOT of fun gathering the docs! Brings back MANY memories! Especially SolidWorks 97plus…which was my first version of SolidWorks! Actually…I ended up installing SolidWorks 95, 96, 97, 97plus, 98, 98plus, 99, 2000, & 2001plus! It was the only way to make sure I found all the supplied documentation that was pertinent to the page. It was really cool to see the old install screens! Not a problem Chris! I'm glad I'm not the only one who thought it would be cool to have a page with links to all of them! No…THANK YOU! You made my life SO MUCH EASIER since you had all the old install disks! It would have taken me MUCH longer to gather all this without them! Just love your work Ricky, keep going like this. Thanks for putting these up, I just had to research a topic, and having all of this available to me made it a lot easier than having to install a bunch of old versions. I'm glad they have already come in handy for ya! Index of enhancements…..hmmm…..might be something I could implement later in the year if I can find an easy way to do it. I just found this, way to go! Very cool stuff, thanks for posting. Hey Ricky, nice post! Question though, how did you go about installing the older versions like 98… I tried for nestagic reasons myself and I couldn't because of OS compatability reasons. You can browse to the install file on the CD the right click on it selecting Properties. There should be a Compatibility tab. Go to that tab and run the program in compatibility mode for Windows 95. That seemed to work for me! I thought a long time user of SolidWorks like yourself would think this was cool! So nice to see that before! Vrmya goes forward and things change! It's good. thank you for post. 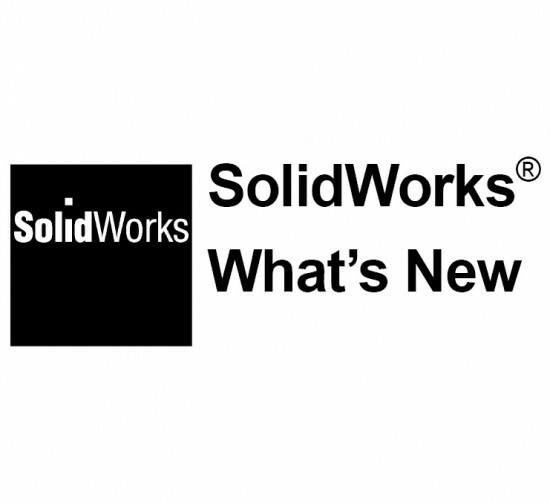 please send my “what news solid works 2010″with my email. I'll post the SolidWorks 2010 What's New guide as soon as the NDA is lifted by SolidWorks Corp.
That should happen VERY VERY soon…so stay tuned! You can now find the SolidWorks 2010 What's New Guide on the What's New Guide Page. wow that’s a good thing which must help me as well as the people to be updated withPro/E file.it is sure everybody can use it easily and will be benefited by.